Have you always dreamed of being able to make your own massage gel? In that case, NURU PLeasure could be the perfect solution for you! NURU PLeasure is basically Nuru massage gel in powder form. It is very easy to make yourself with water that is warmer than 30 degrees Celsius. After mixing the powder with water, the gel is ready for use after approximately 15 minutes. The result is a massage gel that not only feels great and has a nice stimulating effect, but can also be used for various purposes. Do you also want to make your own massage gel? 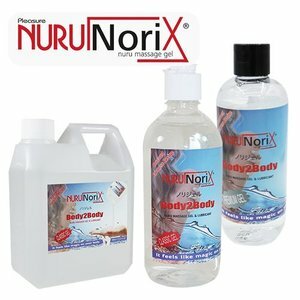 Then quickly read on to find out what NURU PLeasure can do for you! Always wanted to do a Nuru Massage? Always wanted to visit a erotica fair? We would like to tell you where you can find our Nuru Massage Gel booth in the Netherlands and Belgium. You can write down the dates in your agenda and we would like to welcome you to our Nuru booth.